Cause: Edward gives Bella exactly what she wants for her birthday. Effect: He must leave her behind for good. How will Edward survive without her? 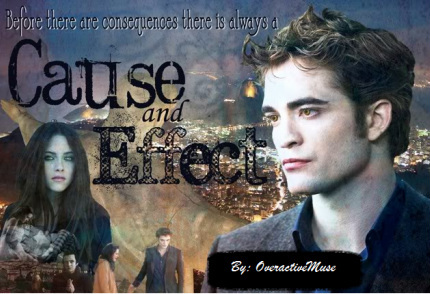 What other effects will there be for Edward and the rest of the Cullens? 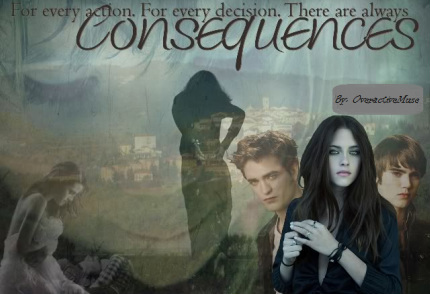 Beginning with New Moon and taking a drastically different direction, this story is Edward's side of my first published story Consequences. 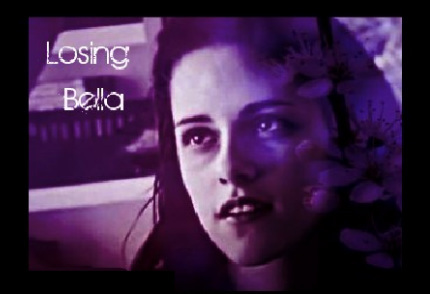 After the Cullens leave Bella behind she must find a way to survive her pregnancy. Betrayed by the Denali, where is she left to go and what will she become? Is it a price Bella is willing to pay? Every choice bears consequences, positive or negative, and results of the consequences will change the course of their lives drastically. What will their consequences be?